Sixteen-year-old Andy has an appetite for adventure, so when he stumbles upon a ruined, condemned castle perched on a remote island in the Hudson River, he can’t resist the urge to explore it. 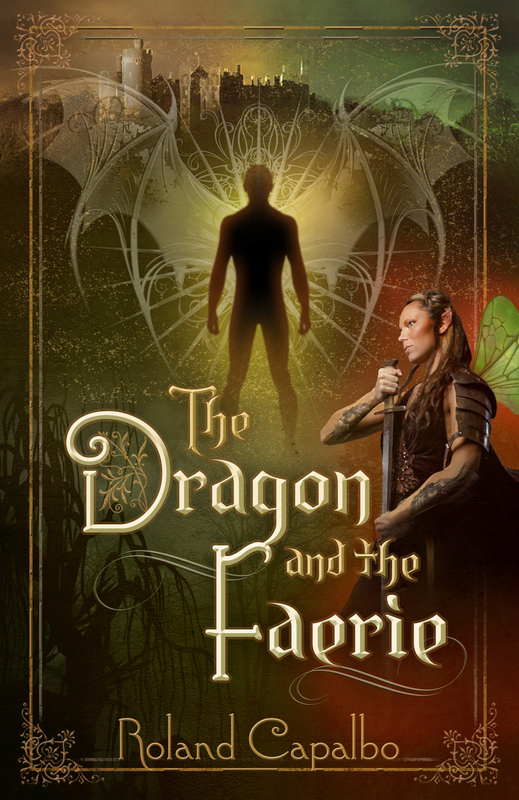 Together with his reluctant sister, Emilia, they discover that the castle has housed a dark secret for centuries—a gateway to a world inhabited by dragons, wizards, faeries, and demons. When they pierce the barrier between the world they know, and this other world, their crossing sets off a dark chain of events: Emilia vanishes during the turbulent crossing, and Andy lands in a castle governed by Devon, an evil wizard. Forced to embark on a journey filled with dangers he can’t foresee, a love he doesn’t understand, and entangled in a prophecy that could very well end life as he knows it, Andy must find a way to survive the new world he’s in, rescue his sister, and fulfill his destiny.